Suitable for both commercial and residential applications, this Kegco HBK163S-1 Single Faucet Home Brew Kegerator's durable construction, high-powered performance, and quiet and energy efficient operation make it an impressive addition to any restaurant or home kitchen. 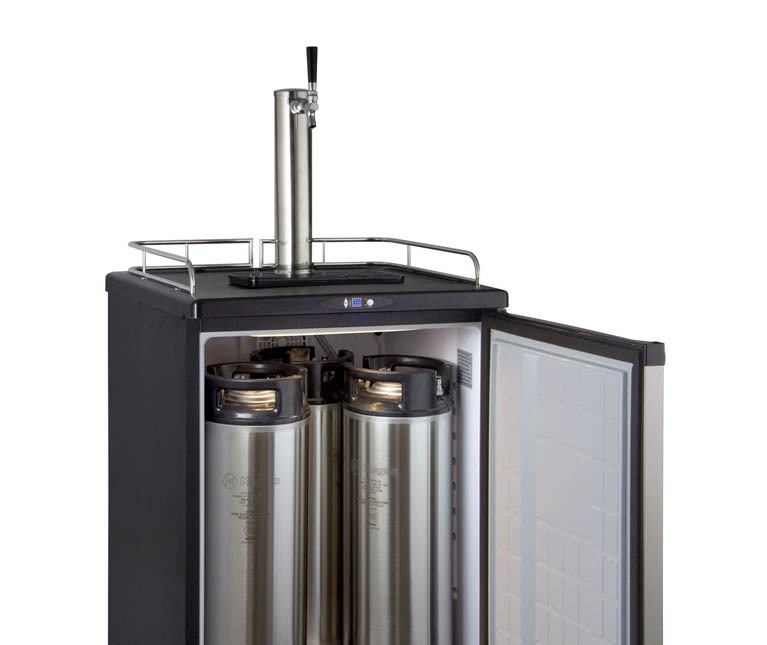 This keg cooler boasts an elegant freestanding black cabinet with field-reversible stainless steel door. Accompanying the stylish appearance are convenient features like a removable built-in drip tray, a chrome guard rail, and easy-rolling casters. Inside the spacious 5.8 cu.ft. interior, there is plenty of room to store one full size, pony, or quarter slim keg, two 5 gallon commercial kegs, three ball lock kegs, two pin lock kegs, or a 6 gallon bucket or carboy during fermentation. To help prevent damage over time, a steel interior floor mat evenly distributes the weight of your kegs. 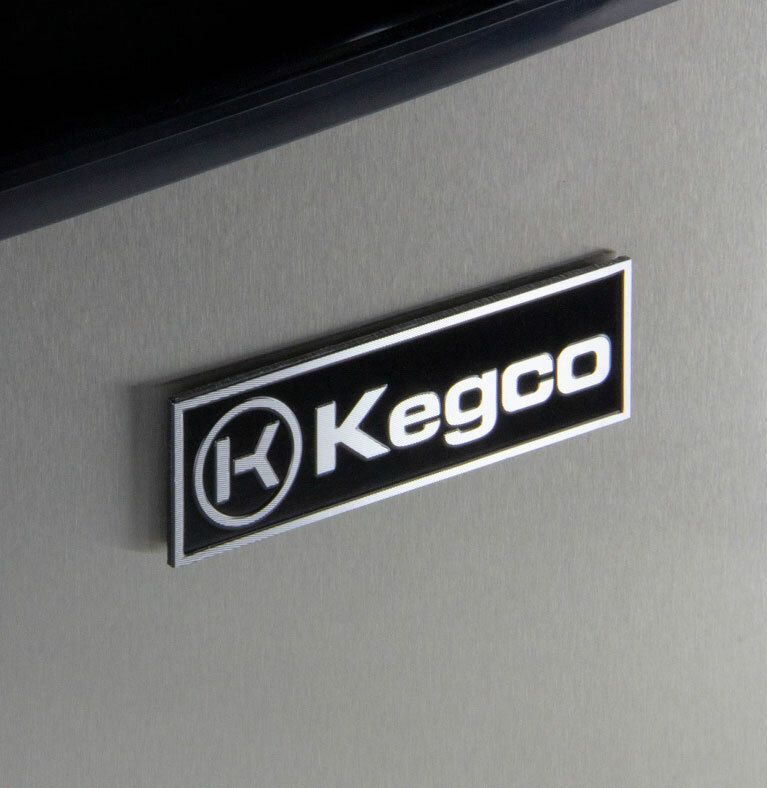 This keg refrigerator comes with three wire shelves that allow you to convert it into a regular all-refrigerator, giving you the freedom to store food and other beverages when you're not storing and dispensing kegs. Thanks to the wide available temperature range, you can use the digital control panel to set the unit as low as 32 degrees Fahrenheit to store kegged beer or as high as 75 degrees Fahrenheit to ferment home-brew. 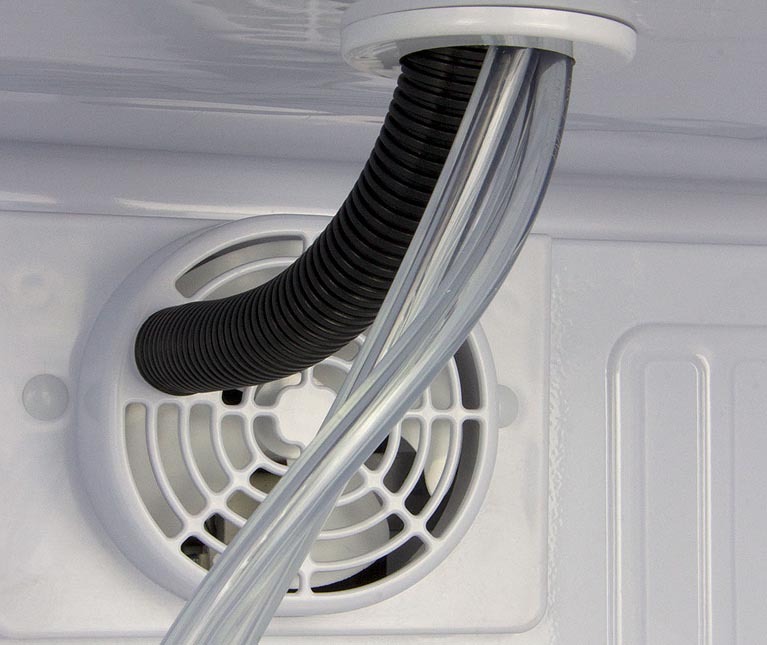 Fan-forced cooling evenly distributes cold air throughout the cooler to reliably maintain the internal temperature, and an air-cooled tower keeps your beer ice cold from the keg to your glass. 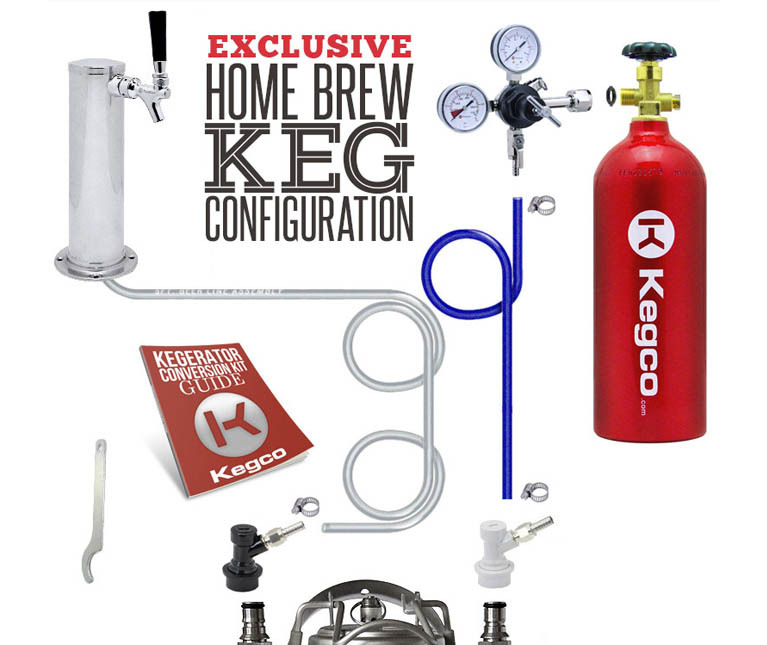 This homebrew beer dispenser comes with Kegco's Exclusive Home Brew Dispense System, which includes a polished stainless steel draft tower with one chrome faucet, an empty 5 lb. CO2 tank with glossy red finish, a dual gauge CO2 regulator, and a complete ball lock tap set.